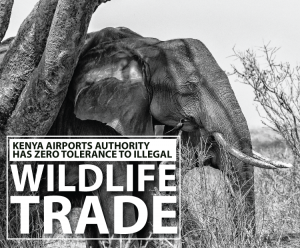 Kenya Airports Authority, Royal Schiphol Group, and Galapagos Airport, demonstrated their commitment to combat wildlife trafficking by becoming the latest signatories of the United for Wildlife (UFW) Transport Taskforce Buckingham Palace Declaration. 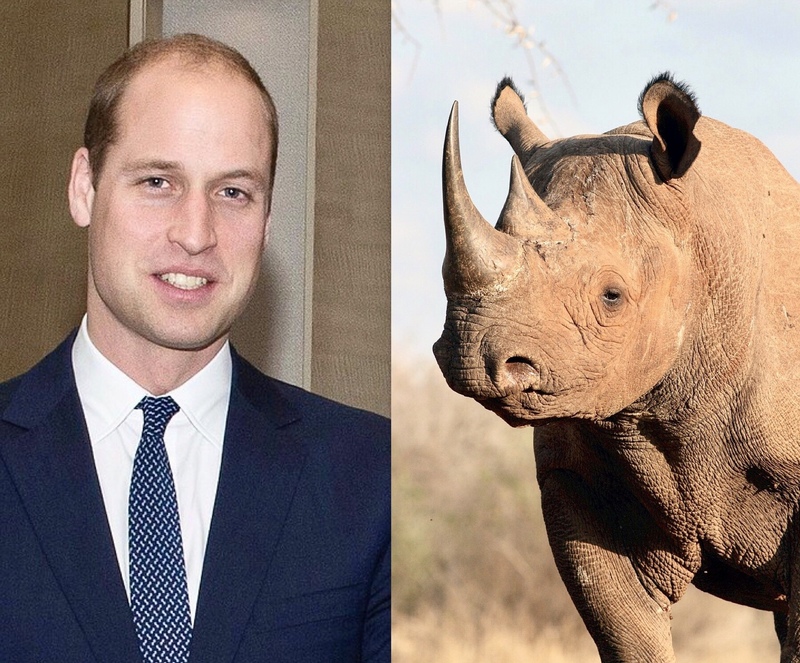 Under the guidance of The Duke of Cambridge and The Royal Foundation, United for Wildlife works to protect endangered species such as elephants, rhinos, tigers and pangolins, from the illegal wildlife trade. The organization’s declaration is a landmark agreement which brings focus and collaboration to airports and other transit companies to sever the link between the rapidly escalating poaching crisis in regions like Africa, and the demand for illegal wildlife products elsewhere around the world. The signing ceremony took place during the ACI Asia-Pacific/World Annual General Assembly Conference and Exhibition held at the Asia World-Expo in Hong Kong. The newest signatories join more than 100 transport sector companies who have confirmed their support for the initiative since 2016. 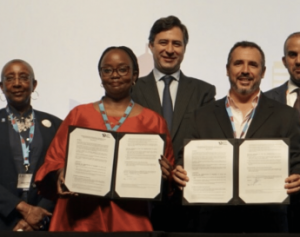 The agreement sets out tangible steps that can be taken to close the routes exploited by traffickers of the illegal wildlife trade as they attempt to move their products from rare and vulnerable ecosystems to market. Airports Council International is one of several industry partners working with the USAID ROUTES Partnership to educate and support industry, provide training, and raise awareness.